Why are girls fond of wearing hair extensions instead of growing hair up? How are they attractive? These questions are becoming frequently asked as hair extensions are truly dominant. Are you considering buying one bundle to change your taste but not sure if it’s worth your investment? Are you finding it hard to choose one type among thousands of brands? If yes, let’s take your time to get to know about Vietnamese hair texture. Vietnam is a potential market where hair extensions are both high-quality and affordable. Why not have a look and have a better choice now? 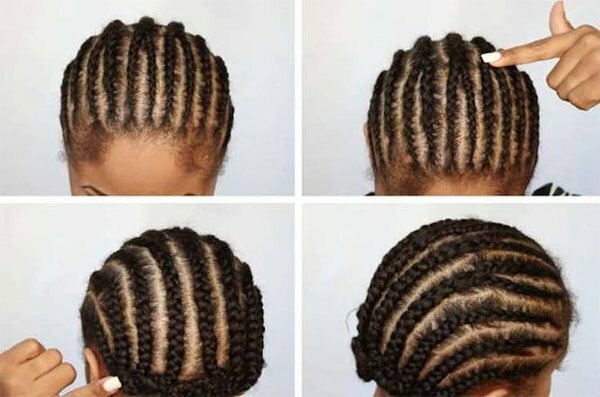 This article is a comprehensive overview of hair texture, including 4 parts which are ‘what is Vietnamese hair texture like?’, ‘4 reasons to choose’, ‘how to take proper care of Vietnamese hair texture’ and ‘where to buy authentic Vietnamese hair?’. Let’s follow us and explore this potential kind! 1 What is Vietnamese hair texture like? What is Vietnamese hair texture like? In recent year, there is a trend in which many women rush to hunt for Asian human hair to use. It is common knowledge that Asia is the cradle of slender girls with luscious and highly-textured hair. Maybe that image is the motivation that make many people from the other side of the world fall for. Among a variety of hair integrations originating from Asia, I want to introduce to you guys Vietnamese hair texture – one of the best types in my opinion. When it comes to Vietnamese hair, everyone will start their chain of queries by ‘what is it like?’. As its name reveal, Vietnamese hair is collected from donors who are Vietnamese ladies. Therefore, it is characteristized by outstanding features that none of other hair extensions in the world can possess. Why dare I say that? As I have my own well-rounded evidence to prove. First, Vietnamese hair is thick and dark in its nature. Basically, Vietnamese ladies keep their hair long and straight as the tradition no matter how thick it will be. Therefore, as far as a variety of types go, the straight one has become one of the most persistent hair kinds. In addition to the oriental root – hair is confined to be straight, there is a lot more nuance to Vietnamese hair, including natural hair or curly hair that no curling tools can make that typical curls. Second, as it can be seen in the picture, Vietnamese hair is straight with round and thick strands of high level of black melanin. That means when you shop around to find a suitable color to go with your new style, you need to note that your hair should be bleached before any dyeing. With a fair amount of bleaching material (persulfate booster per 40 vol. bleach), you can get your desired lift with Vietnamese hair texture. To your surprise, Vietnamese hair is not thick, coarse or rough at all. It is amazingly smooth and silky, which makes you love at first sight for sure. Why’s that? Since the dawn of civilization, Vietnamese women have paid a lot of attention to care for their hair as they knew that their hair should be a means through which others can judge them. Previously, they did not even use any chemicals that do harm or let anything heated to touch their hair. They had nutrient food and healthy diets; so, their hair did not have to suffer from degeneration. At that time, in a country which is rich in natural resources as coconut, locust, holy basil and so on, they can totally take advantage of them to create healthy hair treatment. In other words, artificial products were not present and the high quality of Vietnamese hair texture was temporarily in nearly mint condition. However, time flies with the development of technological advances. Vietnamese women have started to keep up with trends and Western styles. Contrary to many people’s opinion, I believe that technology does not eliminate the beauty of Vietnamese hair as it is still highly recommended by prestigious websites. The difference lies in the fact that juveniles nowsaday tend to get it shorter than before but it is still dazzling. It is the case that Vietnamese hair is currently shorter than ever. However, when compared to other counterparts in the other side of the world, it still possesses a desired length. Long strands are ideal to be hair integrations as it can be dyed (of course, bleaching is needed) or curled in any style as long as customers demand. Now, we will talk about all of Vietnamese hair textures that you may be concerned. The major and natural texture of Vietnamese hair is straight, wavy and a little curly. What an intriguing combination, isn’t it? However, straight is still dominant. What tells Vietnamese curly or wavy hair apart is that it is so natural that it becomes unique. In Vietnam, should they dislike these curls (partly because it makes them different from their peers), they will have them ironed instead of cutting for sale. 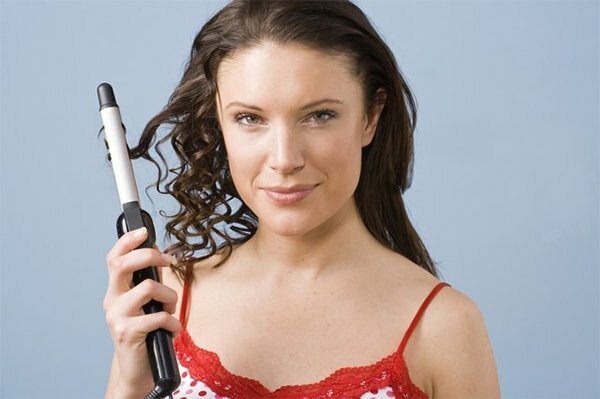 Therefore, in the current settings, you will find it hard to get this natural curly texture and straight one is prevalent. When you first come to the market of hair extensions, you will be drowned in the pool of hair from many parts of the worlds and be overwhelmed by their terminologies that I am sure that you have not heard before. When it comes to types, there are tape-ins, clip-ins, weave, fusion, double drawn, single drawn and the like! When it comes to hair origins, we have India, Russia, Brazil and so forth. So why do I recommend that you should try Vietnamese hair texture for once? There are fours reasons that I want to use to talk you into. First, I dare say that its affordable price provides clients with excellent quality. As I have aforementioned, Vietnamese hair is special. While it is straight and lightweight, it is still durable beyond your expectations. Hair durability depends on many elements such as original climate, donor’s diet and donor’s genetic makeup. Though it allows for any style that customers desire, it is still regarded as one of the most durable hair in the world. Why? Vietnamese people are well-known for their healthy diet which is rich in herbs and nutrients. These all do good to hair growth. With proper care, it can last one year or more without any tangling or matting. This hair can withstand cold and dry climate while minimal breakage exists. So, with an investment per year, you no longer have to spend half of your day on untangling hair. Second, Vietnamese hair texture is soft and smooth. As you can guess, straight always accompanies with soft and smooth. Umm sometimes it is true and sometimes it is not. However, it is the case with Vietnamese hair. 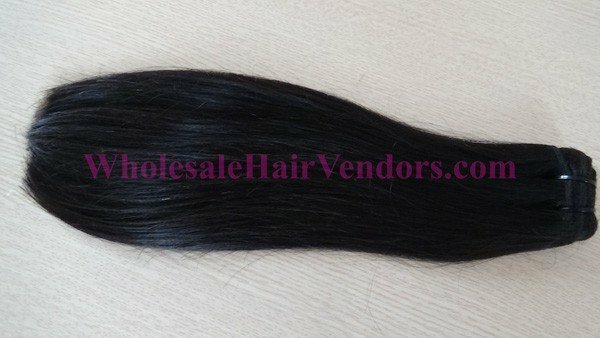 Virgin Vietnamese hair is soft in nature without any human interference. From the first touch, you can feel it silky in flows, which is a promising sign of healthy and hi-end hair. All the cuticles are intact and as you run your finger through its strands, there will be no resistance or pulling. In comparison with Indian hair – the best virgin hair type in the world, Vietnamese one is thicker than, albeit as soft as the former. Vietnamese ladies all lead a simple life; therefore, they know all the most magical natural hair treatments. This is the reason why its softness can be comparable to Indian counterparts. Nevertheless, it is much more affordable as Vietnam is gaining its popularity while India is a well-rounded brand for a long time. The third reason is good body hair. By body hair, I mean its hair fullness and body. Vietnamese hair texture is both straight by nature, thick and light. So, it is not hard to realize that it owns a fuller body than others. If you are a big fan of a full body hair flip, then Vietnamese hair integrations are destined to be your necessity. The last thing I want to mention as a proof to persuade you guys is its rule of saying no to chemical. It is ALL NATURAL. 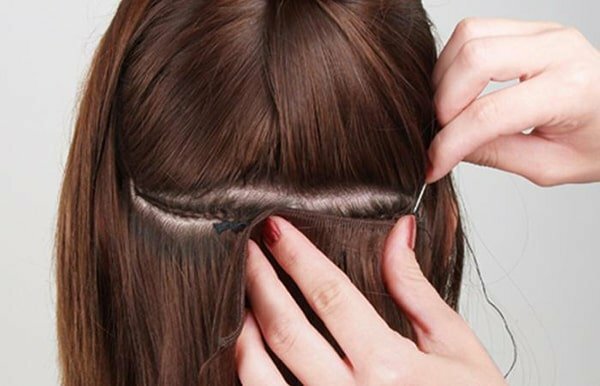 Literally, it comes straightforward from hair donors to your scalp. 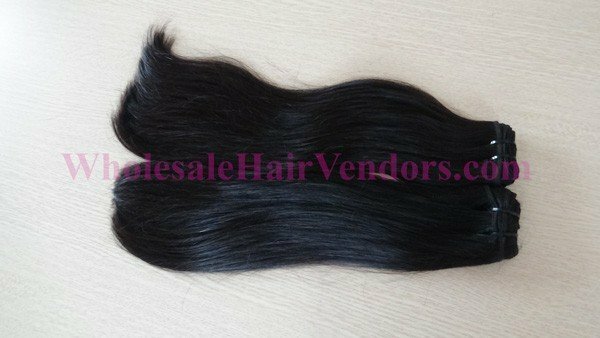 Should you seek for Vietnamese virgin hair, you will not need to doubt anything. In this world, there will be nowhere else like Vietnam in which ladies are willing to sell their hair to providers. It is odd that they sell it after a long time of proper care. As I have dictated, they desire a medium-length hair while it grows up so quickly. 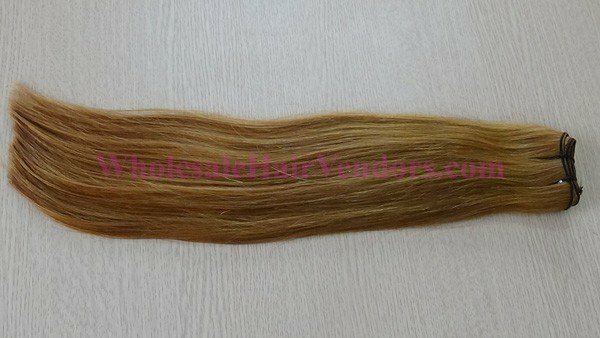 So, hair purchasing becomes a cultural feature, a social norm and even an industry in Vietnam, which means, to your surprise, you can obtain it with a very reasonable price. Purchasing process is quite simple. It is intriguing that there is a kind of hair called Thin Hair in Vietnam. As its name suggests, Thin Hair is collected from girls ranging from elementary to secondary school. It is much thinner, silkier and softer than normal one. This hair is more expensive and of higher price. Once you obtain a certain healthy, sleek and slippery Vietnamese hair extension, you have to know the right ways to care for it for fear of wasting money and time, especially in winter. Follow us and do it right from the start! Vietnamese hair is known for its good smell and fortunately after many times of washing, you do not have to put up with bad smell hair as other types. However, you still need to pay attention to the flavor of shampoo. Should you want it to nourish a heaven smell, herbal, tea or silicone-free ones are the best option. In adverse weather conditions, do not wash your Vietnamese hair texture with hot water. Instead, it ruins your hair with the presence of tangle, matting, split and breakage. As for curly texture, hot water prevents your hair from moisture and elasticity. Therefore, luke water is the invocation for you, girls! Vietnamese hair is famous for its being so natural and should you let dryer to dry your hair, it will be a big mistake of yours. Dryer makes your hair a lot worse and not as luscious as it is. As it is naturally beautiful, you just need to let it be – let the wind do its job. Should you be in a hurry, press a low temperature hot drier and keep a distance of at least 15 cm. There is a saying that when in Rome, do the Romans do. By this, I mean it is highly recommended that you follow the way Vietnamese ladies care you’re their strands. Previously, the majority of Vietnamese people are farmers living in a community called a village and they are excel at making use of traditional hair care methods from natural materials such as locust fruit, basil tree and grapefruit peel. However, in this article, I will only detail the grapefruit peel method for you to do it yourself. 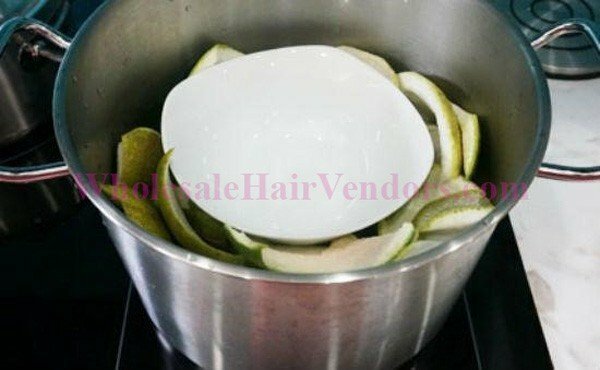 Scientists prove that grapefruit peel is a wonderful treatment to make your hair silk and soft without any harm at all. You can totally reverse your dull and dry hair integrations with hand-made grapefruit peel oil. In this peel, there exist antioxidant properties that help to clean, add shine and vitality. How to make qualified hand-made grapefruit peel oil? It is super easy even if you belong to clumsy man type. 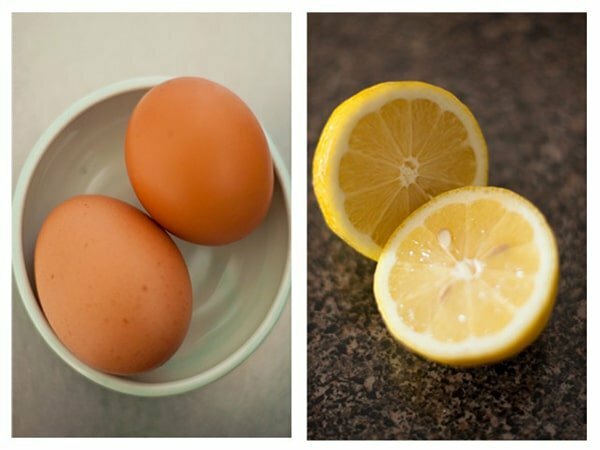 Boil drinking water with grapefruit peel within 15 minutes and then break it until the oil grapefruit peel oil comes out. You can see it on the face of water by your naked eyes. What’s next? Just wash your Vietnamese hair texture by that water and you do need to do anything more at all. After a long introduction of how good Vietnamese hair is, I am pretty sure that you are longing for it right now. It is so good and reasonable that not many can resist their temptation to have a bundle to try. However, as Vietnam is a growing potential market, be careful when buying products. There are a lot of fish in the sea for you to choose from. 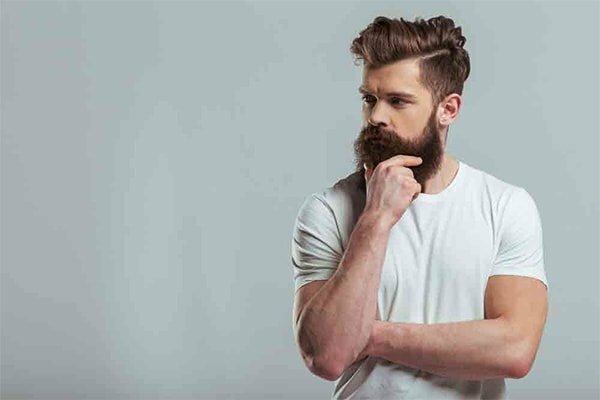 However, always remember to check 4 criteria that I have already mentioned here (dẫn nguồn bài how to choose hair vendors). You can ask for advice from your circle of networks or read customer reviews to have a better overview of your potential suppliers. As long as they are reliable and you are comfortable with the way they operate, bundles of hair texture are worth your investment. I dare not list out all the vendors that I think they are good as I have not got a chance to try all of them. I just dare suggest some of my familiar suppliers that from my personal experience are wonderful. You can look through Ivirgo hair or Alibaba to see if you are interested. I believe that purchasing hair extensions from where they take root is reliable and is not risky. So, after searching for a while, I found Ivirgo and had an actual conversation with them. I was satisfied with the offered price after they had a very detailed description of Vietnamese hair texture. They also sent me the real photos without Photoshop to prove that they are legally operating. They mainly provide clients with 100% natural human hair of no color, no chemical process and no short hair inside. I have bought 3 bundles of Vietnamese hair for 2 years and they do not seem to be damaged a lot by the flow of time. I am quite a meticulous person in nature; thus, I pay much attention to hair care and storage. Therefore, it comes as no surprise to me that it can last for that long but as the consultant said, Vietnamese hair texture can last forever if you are taking good care of strands. When it comes to Vietnamese thin hair, it is vital that you should be more careful as baby thin hair is more expensive. However, it is easy to feel if you can touch it in real life. What is more, Vietnamese hair rarely allows you to change its color without a professional bleach. Therefore, no worries if you are ordering from far away. Remember to ask for their commitment in paper in case you can return or ask for other things. So, it is the comprehensive overview of Vietnamese hair texture with everything that I assume that you are not aware of. I sincerely hope that you will have an enjoyable experience with this new type. #1. What a long and detailed article about Vietnamese hair. Actually, before reading it, I had no idea of what the hell Vietnamese hair. I had no intention of purchasing this kind of integrations but now, I change my mind. Though I am a Westerner to the bone, I do desire a long silk hair but thick or coarse is not my type. So, I used to give up wearing hair extensions. I want to be outstanding in a mountain of thick hair. Then thin hair is my choice. I hope that in the next article, you will write more about this type of hair. I am quite fond of it. Q. I have a Vietnamese friend and she told me that in her country, it was popular that ladies shampoo their hair by Gleditsia Fruit (I do not remember the exact Vietnamese name, maybe Bo Ket, I think). Can I use it to shampoo my hair extensions as well and if yes, how could I do it myself? A: You seem to have a well-rounded understanding of Vietnamese culture. It is true that Bồ Kết used to be so popular before modern shampoos were born. It is not really complicated if you want to do it yourself. You can add grapefruit peel to have a multi-flavored shampoo. The process is simple. First, dry Bồ Kết in the Sun until you can feel its scents and cut it into equal slices. In this way, your liquid will generate more suds. 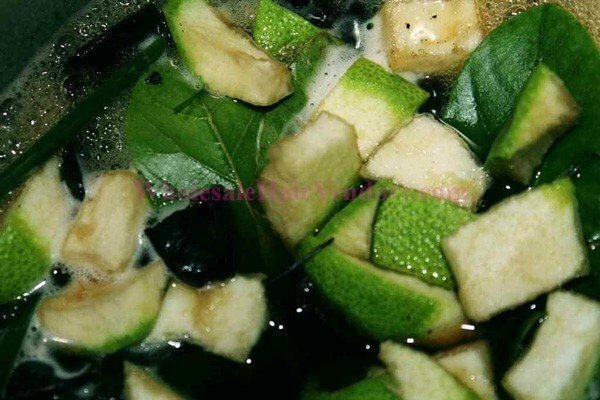 Then let the ingredients take a rest by crushing Bồ Kết leaves and slicing Pomelo skin into thin slices. After cooking the mixture, should you be not in a hurry, let it be in 2-3 days before actual use. The effect could be enhanced considerably. Q: After a well-analyzed article, you seem to forget to mention its price because as customers, we just do not know how reasonable it is and if I can afford it for long-term. It would be so kind of you if you add that piece of information. A: Thank you for your really constructive comments. My article does mean nothing if I forget that important thing. So here is the price list of Vietnamese hair texture. 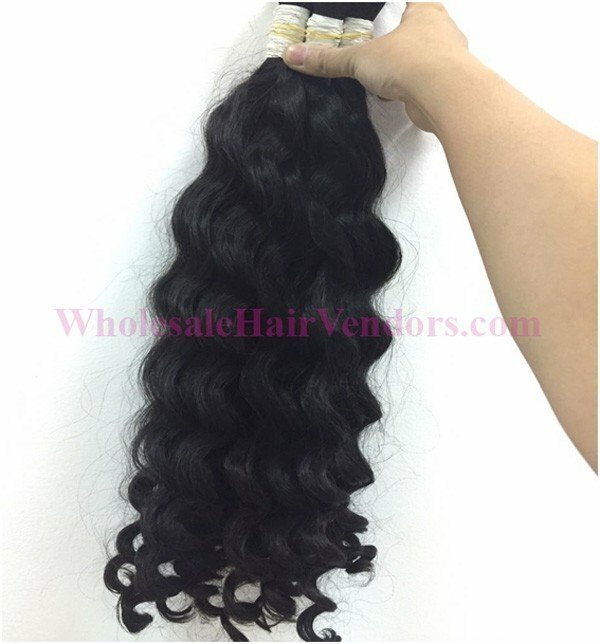 For a bundle of Vietnamese straight hair extensions (very popular and often sold out) of 26 inches long, the price is $94 and free shipping. The price varies depending on which texture you are into or which grade you prefer. Should you still have any query related to the price list, please let me know. 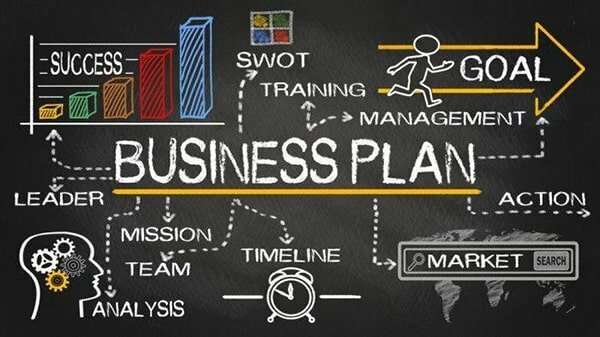 I will help you find the most reliable supplier that suits your budget and your requirements.